Seventy-four percent of Facebook users aren’t aware the website keeps a list of their interests, preferences and traits, according to a Pew Research Center survey. Upon learning the site collects data about them based on their online interactions, 51 percent of users weren’t comfortable with Facebook collecting information, according to the Wednesday report. Only 5 percent of users described themselves as “very comfortable” with Facebook creating lists of interests. “Pew’s findings underscore the importance of transparency and control across the entire ad industry, and the need for more consumer education around the controls we place at people’s fingertips,” Facebook said in a statement, according to The Washington Post. “The trade-off between ‘do I share my information or not’ [is] very specific to the encounter — what’s being offered, how safe is my data, is the thing that I’m seeking inherently valuable … everybody’s got their own measures on that,” Internet and Technology Research Director Lee Rainie said. Pew conducted its report by surveying a nationally representative sample of 963 adult U.S. Facebook users between Sept. 4 and Oct. 1, 2018. Facebook assigns 51 percent of users a political “affinity,” Pew’s report notes. Seventy-three percent of those assigned a political category say the description is somewhat to very accurate. Pew’s findings highlight a lack of user awareness as well as concerns about Facebook breaching private matters. Privacy concerns are not new for the company. Facebook suspended Cambridge Analytica in March 2018 after allegations the company harvested users’ personal data. The company announced it was closing two months later. 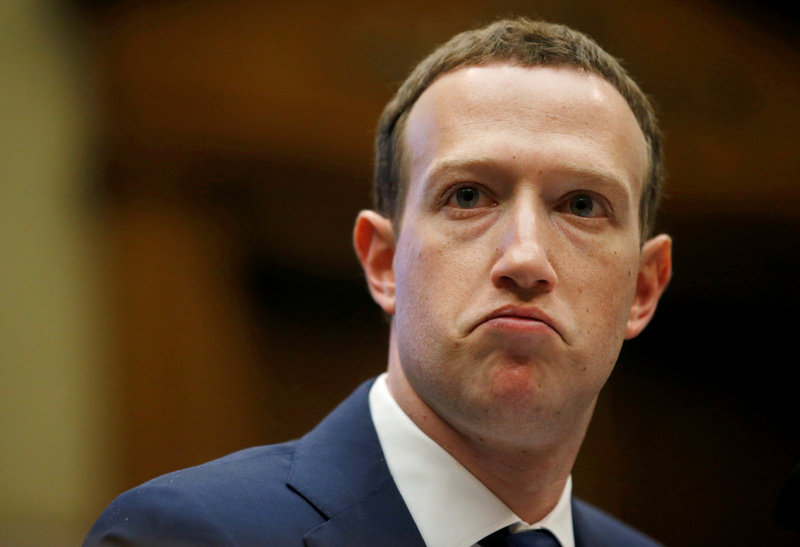 Soon after, the public became aware of the firestorm between the companies, prompting concern user data had been compromised and Facebook had not adequately vetted its commercial partners. Facebook has faced other concerns, including a complaint from a group of advertisers in 2018 alleging the company knew about problematic measurement tactics inflating video viewership numbers and did nothing to address the problem for at least a year.